Aiming to be at the forefront of what is quite an emerging technology, Stefan Pernar and his team from Virtual Reality Ventures produce immersive interactive content that can be viewed on anything from a Google Cardboard device, through to the cutting edge, interactive and highly entertaining HTC Vive VR systems. Stefan sat down with me for a few minutes to chat about what is out there on the market in terms of devices, what his business is doing and the initial comments that people make when they experience VR for the first time. 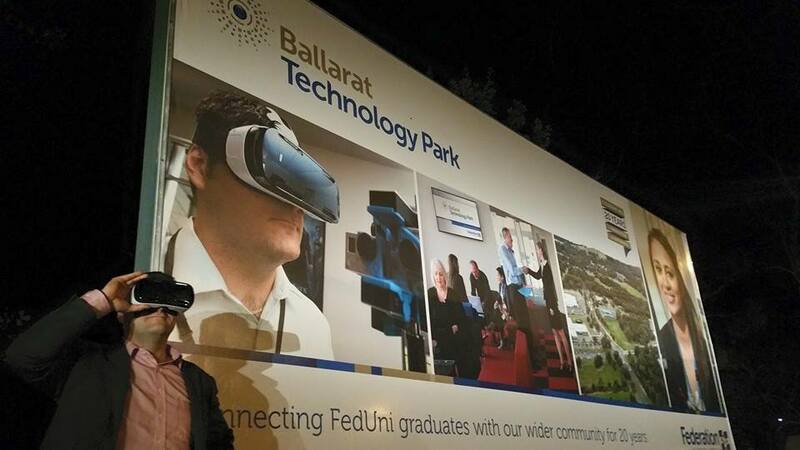 One of the things I love about businesses like Stefan’s is the fact they are innovating in a regional centre, being housed at the Ballarat Technology Park.